Selva Capuzza is a 124-acres wine estate set in the gentle hills at the southern end of Lake Garda. The Formentini family has been making wine in the area for four generations, and have had their base at Selva Capuzza since 1979. 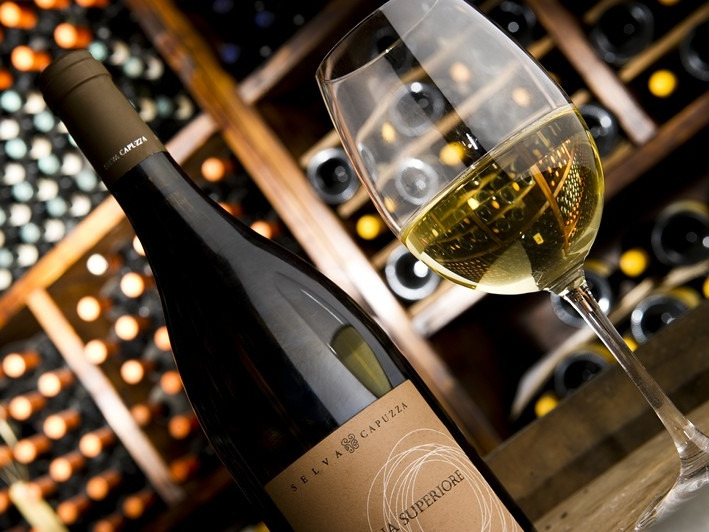 The prize winning white and red wines are primarily in the Lugana DOC. From their 15th century country house the family run a restaurant - Cascina Capuzza - and, nearby at Borgo San Donino, an agriturismo for farm holidays. The estate is located in the region of Lombardy, 4 kilometres from the lake between Desenzano del Garda and Sirmione – two of Garda’s most beautiful towns. You can see the lake from San Donino. The estate includes a truffle wood, a large olive grove and fields for cereal crops. Ecological attention… no hunting, environmental protection, carbon footprint (not organic).